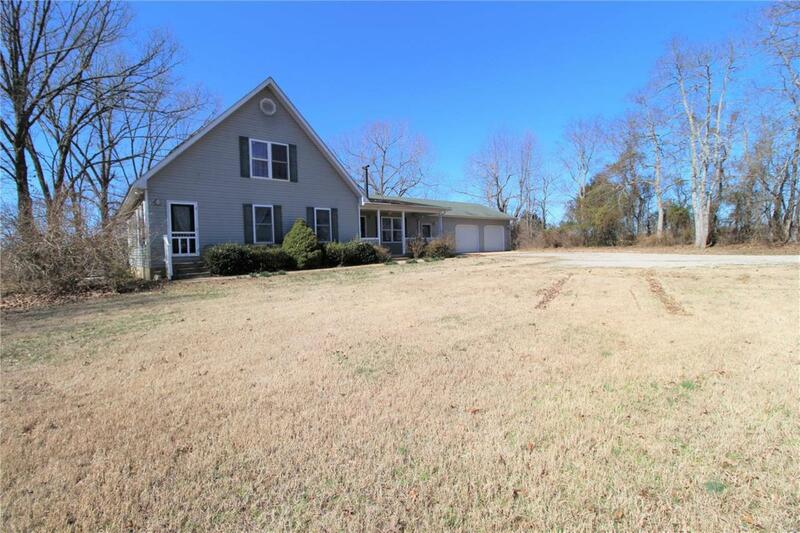 This 4 bedroom, 2.5 bath home sits on 1 acre with 10 minutes of Doniphan Missouri, in Fairdealing. Walk into the large kitchen/living/dining area. Kitchen has U style setup of cabinets with bar area. To left is 4th bedroom and 1/2 bath. This area could be used for an in home business with separate entrance, then off to 2 car attached garage. Back in the house is also a large living room with master suite on main level, upstairs is 2 bedrooms, sitting area and full bath. Tons of storage upstairs off bedrooms and pull down attic access. Outside on this 1 acre tract you will find a secluded back yard, storage building, patio and several shade trees. This home is one you really have to see to fall in love with. Schedule your appointment today. Listing provided courtesy of 1st Class Realty. Listing information © 2019 Mid America Regional Information Systems, Inc.